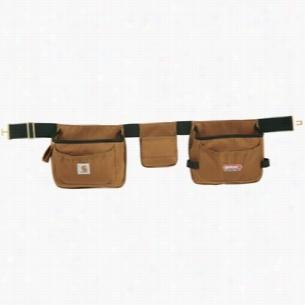 Carhartt Signature Standard Tool Belt. 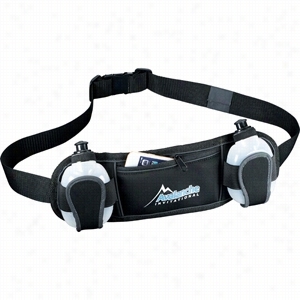 The Signature Standard Tool Belt has a high standard of quality. The tool belt features 6 compartments, a hammer loop, and 2 side pockets and loops. 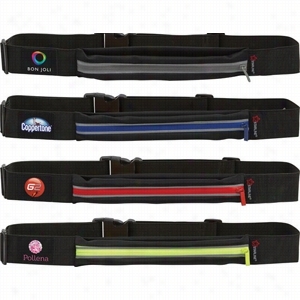 This belt fits securely around your waist with a padded, contoured waist belt. This makes every tool your carrying easily accessible. The Carhartt Standard tool belt is not what most would consider your standard tool belt. Material: 1200D poly with Rain Defenderâ„¢ durable water repel. Manufactured By Leeds. 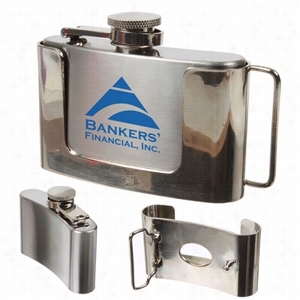 Let's toast to a great marketing campaign with sleek, classic flasks! Made from stainless steel, this flask can hold up to 3 oz of Liquid and features an exterior with a shiny finish and a screw on lid. Equipped with magnet, this Belt buckle flask can be taken anywhere for enjoyment on the go! Celebrate your organization's success by imprinting your logo or message on this flask. Flashlight Knife with Belt Sheath. This five function knife features a light up LED for emergency illumination. 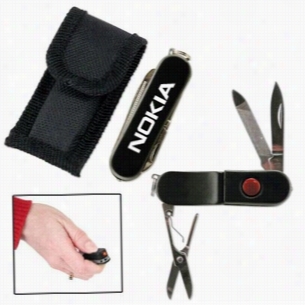 The knife includes a file, small stainless steel Blade, scissors, and key ring. The perfect pocket or purse item. Matte black finish with black nylon belt sheath. Operates on one button cell battery included. Beyond Scrubs nylon gait belt with metal buckle. - Black - OS. Sleek, expandable zipper pouch that can fit your Phone, keys, and energy bars. Fits securely against your Body to eliminate bouncing and shifting. Includes two reflective strips by the zippered opening. 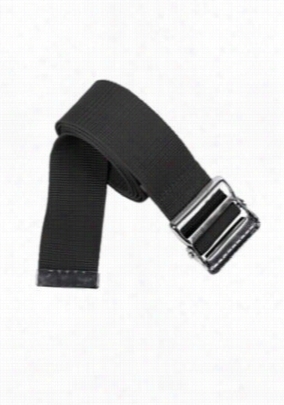 Adjustable elastic belt with clip cloure that will ensure a comfortable fit. 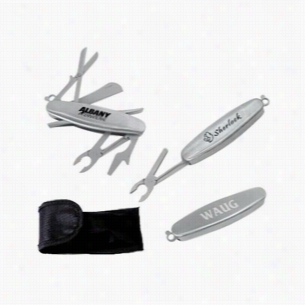 Comfort Grip Stainless Pliers Multi-Tool with Nylon Belt Pouch. This alternate version of the Comfort Grip Multi-Tool includes the enclosed handle system, but a slightly different tool set. 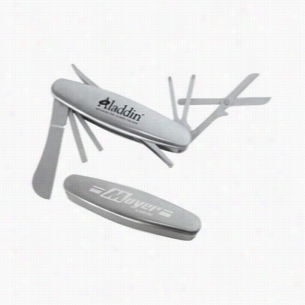 Each features a sharp cutting Blade, pliers/wrench, scissors, and screwdriver with bottle opener. Includes a nylon Pouch with belt loop and velcro closure. NEW SIZE! 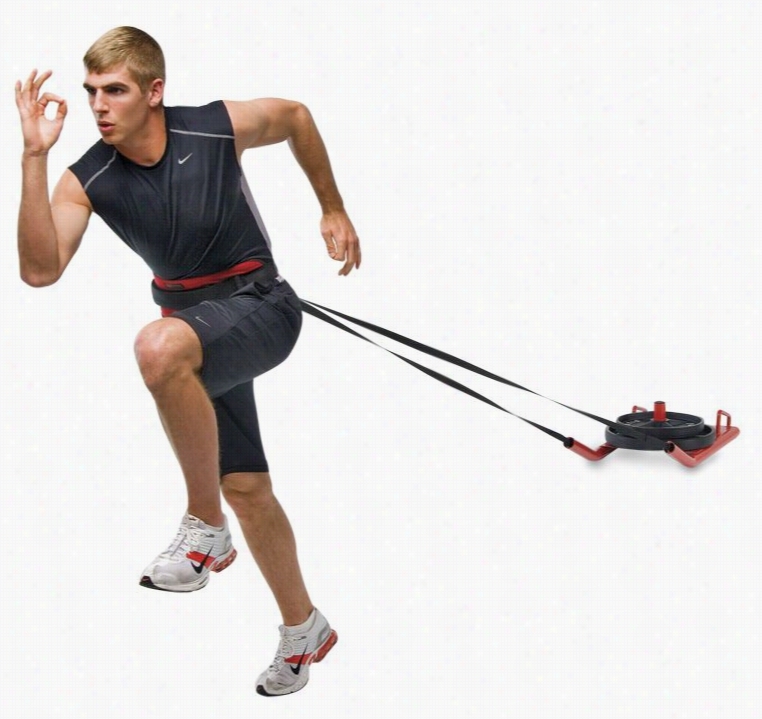 Improves reaction time and quickness and promotes competition with partner training. 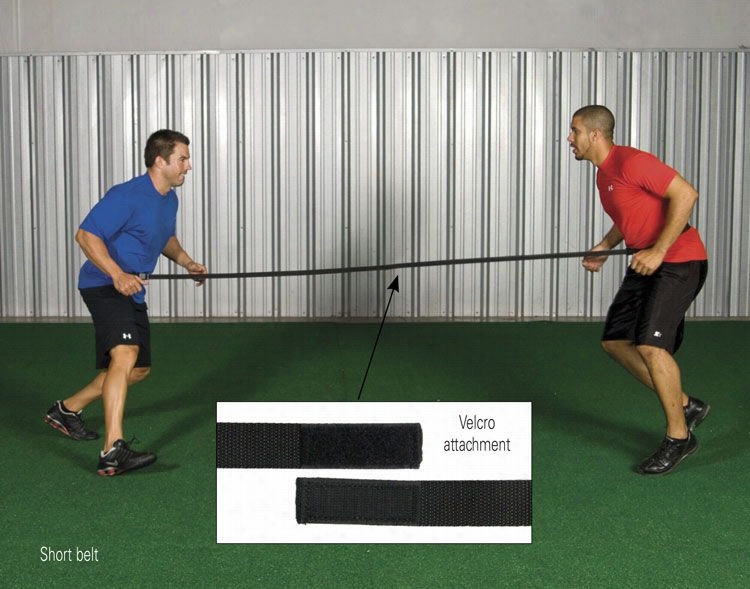 Two athletes are connected with a Velcro attachment. Objective is for one athlete to attempt to out maneuver the other and force the nylon tails to separate. Excellent for pursuit drills. The new Short Belt with its shorter leads forces an even quicker reaction than the Long Belt and is also ideal for indoor use. Long: 2 belts with 60" nylon tail. Short: 2 belts with 24" nylon tail. Both belts accommodate any waist size. Black. 1 lb. Padded nylon waist Belt with a sizable pad reduces cutting and discomfort during heavy resistance pulls by dissipating the force over a large surface area. 3 fixed D-rings allows attachment of leads to the back or sides so you can perform forward runs, back pedals, lateral shuffles, and other multi-directional drills.